If you want to host a gold-medal birthday party, gymnastics is the way too go. Use KidsParties.Party to locate party places and studios that offer birthday packages for kids in New Jersey. If you're planning a birthday for your son or nephew, scroll to the bottom of the page to see why boys can benefit from gymnastics. 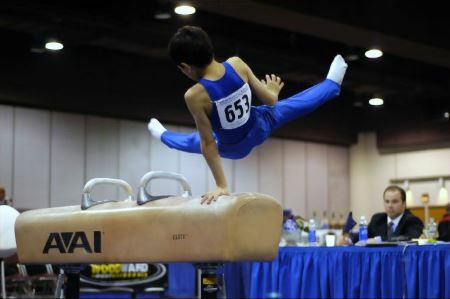 Did that inspire you to host a gymnastics party for your son? Use KidsParties.Party to find places and studios in New Jersey that offer birthday packages for kids of all ages. Many of these locations also offer co-ed classes and camps.